Adil Rashid dented the India middle order by claiming three wickets in quick succession. Amidst plenty of excitement, England and India entered into the series-deciding third ODI at Headingley, Leeds on Tuesday (July 17). For India, KL Rahul, Umesh Yadav and Siddharth Kaul made way for Dinesh Karthik, Bhuvneshwar Kumar and Shardul Thakur in the playing XI while the hosts were forced to make one change as James Vince replaced the opener Jason Roy, who sustained a finger injury on his right hand during the Lord’s ODI. England skipper Eoin Morgan won the toss and opted to bowl first. India openers found it difficult to adjust in the cloudy Headingley conditions early in the innings. 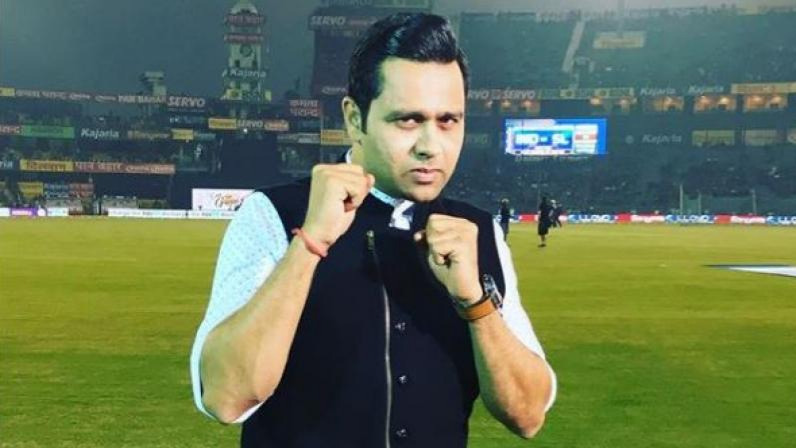 In particular, Rohit Sharma was all at sea against the new ball and he eventually perished in the sixth over for an agonizing 18-ball 2. India captain Virat Kohli came out to bat at his usual No. 3 position and forged a sparkling 71-run partnership with Shikhar Dhawan for the second wicket. When the visitors were looking to up the ante, Dhawan got run out owing to his laziness and Ben Stokes’ brilliance on the field. Dhawan’s wicket led to Karthik’s arrival at the crease. The duo of Kohli and Karthik then stitched a 41-run stand for the third wicket and in the process the former completed his 48th half-century in ODI cricket off 55 deliveries. 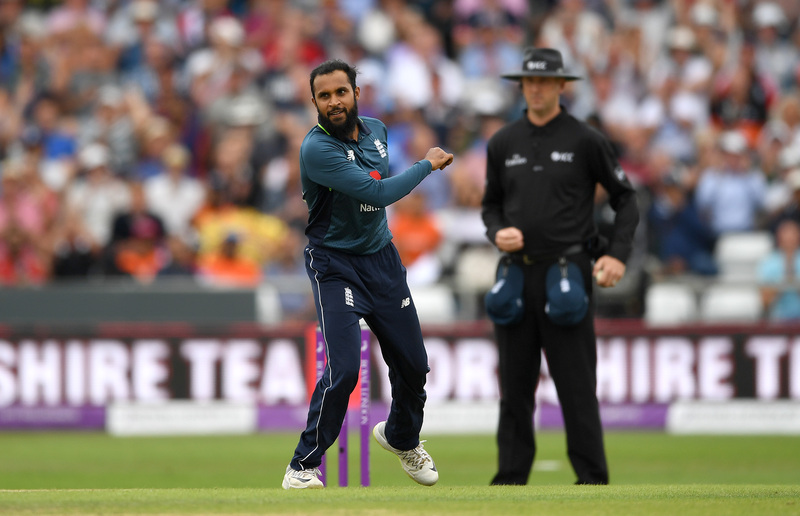 Interestingly, England leg-spinner Adil Rashid proved to be the biggest nemesis for Indian batsmen in the middle overs as he brought England back in the game by claiming three wickets in quick succession. Karthik (21), Virat (71) and Suresh Raina (1) were Rashid’s victim as the tourists slumped from 125/2 to 158/5. Just like the last match, MS Dhoni held one end up and scored a 66-ball 42 before Willey got rid of him. The duo of Bhuvneshwar Kumar (21 runs off 35 balls) and Shardul Thakur (22 runs off 13 balls) added an invaluable 35-run partnership for the eighth wicket as India eventually reached a respectable total of 256/8 in their stipulated 50 overs. Shardul Thakur is at it again!